John Metz (’20) is a Senior history major and a diehard New England Patriots fan. As co-Secretary-General, he is extremely excited to mark his third year at BUSUN and his seventh year in Model UN. 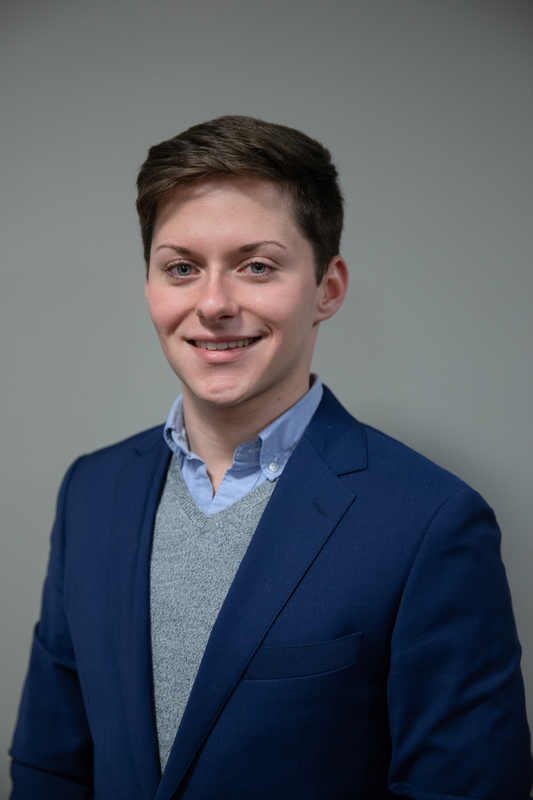 Besides MUN, he has spent his free time conducting research on fisheries management, studying German and Icelandic literature, and advocating for political causes in Rhode Island and around the country. Originally from Richmond, Virginia, he has come to think of Providence as a second home, and hopes you’ll find it as beautiful as he does. 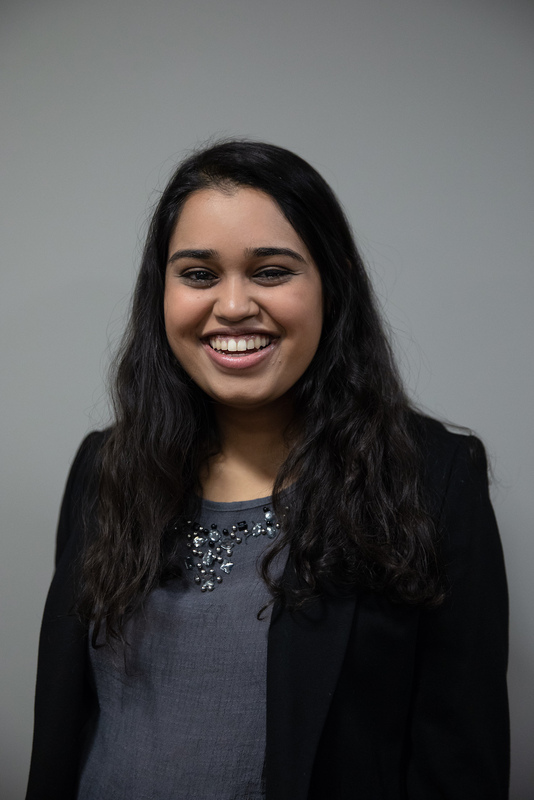 Siddhi Nadkarni (’21) is the Co-Secretary General for BUSUN XXIII. 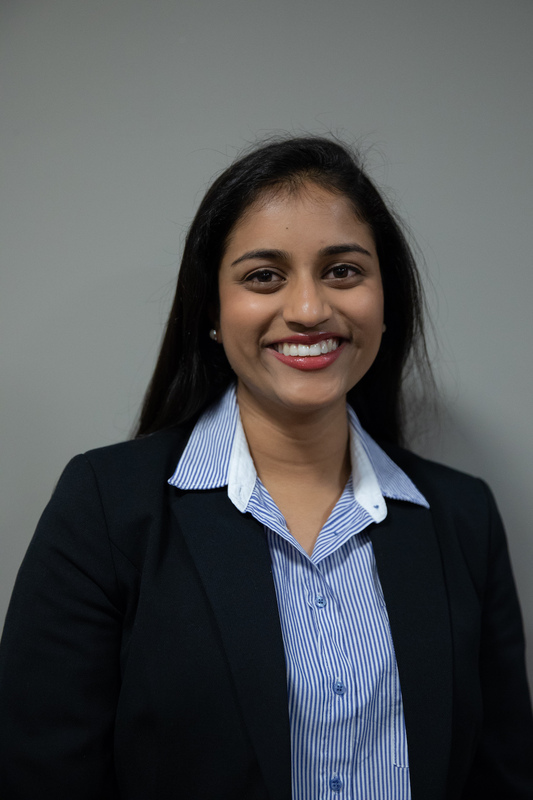 Siddhi is a junior from Syracuse, New York studying Health and Human Biology with a focus on health equity and disaster preparedness. She has been involved in Model United Nations since her freshman year of high school and most recently served as the Director of Outreach for BUSUN, through which she led an after school class to spread the joy of Model UN and global politics to Providence high school students. Outside of BUSUN, Siddhi can be found volunteering with the writing group SEADD (Self-Expression for Adults with Developmental Disabilities), performing health economics research, or running around Providence in search of the best hidden coffee shops. She is extremely excited to welcome everyone to BUSUN 2019 and looks forward to a successful conference! Jourdan Smithwick (’20) is proud to serve as Senior Advisor for BUSUN XXIII. Jourdan is a senior from Long Island, NY concentrating in Public Policy. She has been involved with Model United Nations as a delegate since middle school and now works to organize conferences at Brown, serving most recently as one of the Secretaries-General for BUSUN XXII. Outside of MUN, you can find Jourdan tutoring in the Rhode Island prison, buying funky socks to add to her collection, or exploring the Providence food scene. She can’t wait for BUSUN 2019! 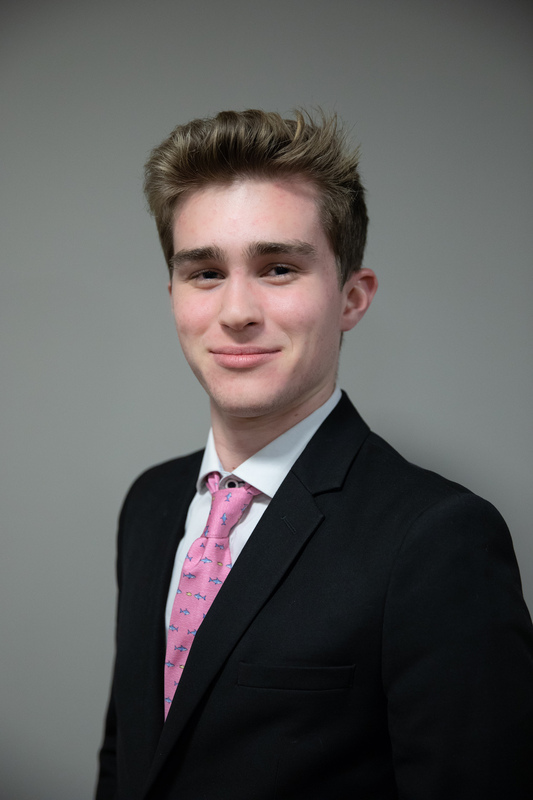 Shane Niesen (’20) is the Chief of Staff for BUSUN XXIII. He is a senior from Diamondhead, Mississippi, concentrating in History with a focus on Modern Europe. He has participated in MUN since his first year at Brown and has participated in all aspects of Brown University Model United Nations. When he's not doing MUN, he can be found working as a college applications consultant, learning German grammar, or making coffee. He looks forward to a wonderful BUSUN in November! 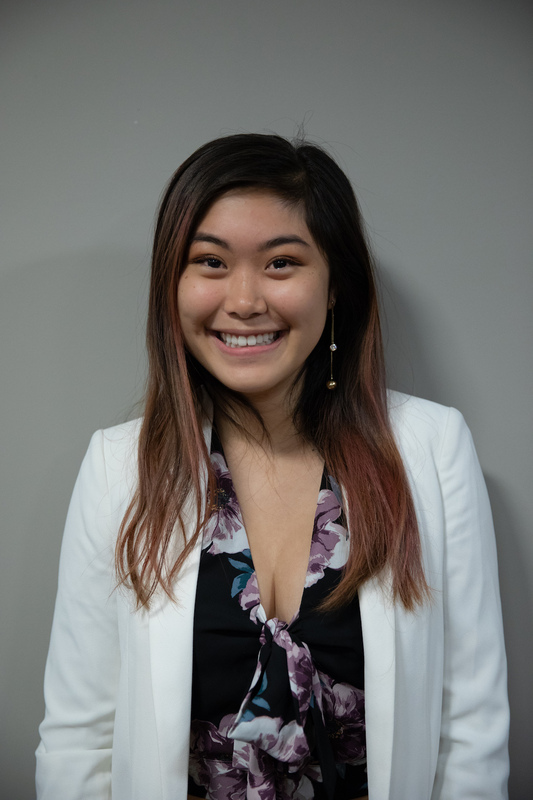 Helen Zhang (’22) is ecstatic to serve as Director-General for BUSUN XXIII. Originally from Shanghai, Helen is a pre-med student concentrating in Biology. She has participated in MUN since the 7th grade and has loved learning from both the international circuit and the American collegiate circuit. 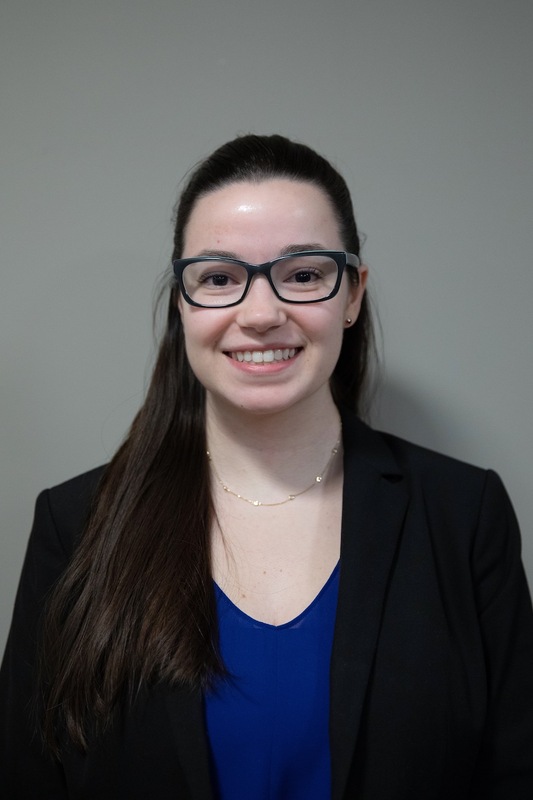 Outside of MUN, Helen can be found researching neonatal lung injury and repair, volunteering as an outreach worker for Providence's homeless population, and drowning her stress in copious amounts of bubble tea. She looks forward to meeting everyone in November! 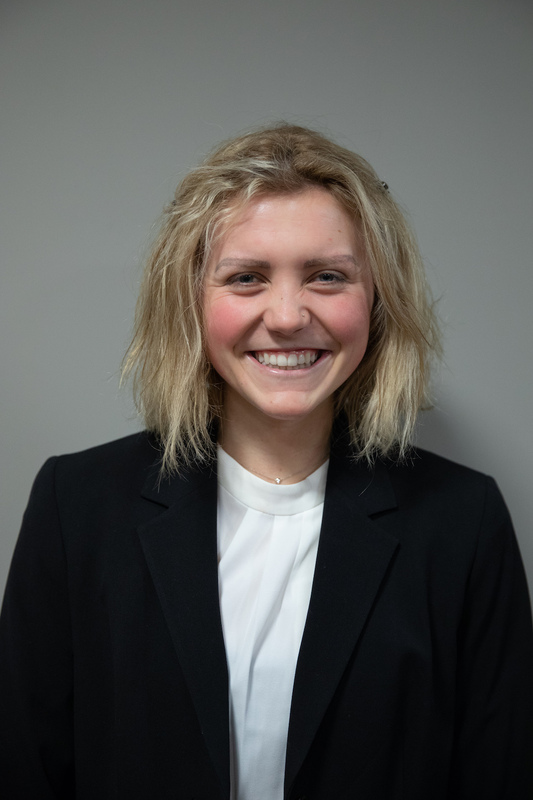 Ashley Knebel (’22) is the Under-Secretary General for General Assemblies for BUSUN XXIII. She is a sophomore from Los Angeles, California studying English and Cognitive Neuroscience. She has been involved in MUN since her freshman year of highschool and served as a Chair for BUSUN and a Director for BUCS last year! Outside of MUN, you can find Ashley participating in Greek Life, taking photos for Fashion@Brown, or wandering around Providence in search of the best Vanilla Latte. Ashley is so excited to welcome everyone to BUSUN XXIII!! 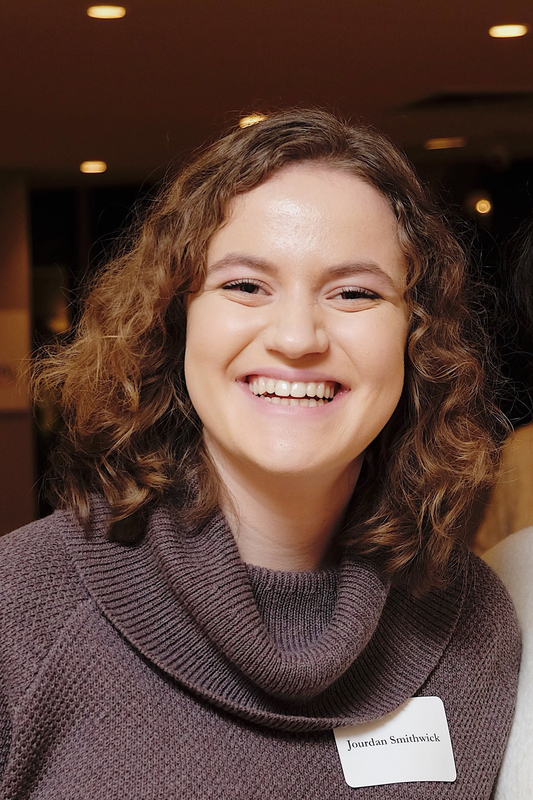 Emilija Sagaityte (’22) is excited to have the opportunity to serve as the Under-Secretary General of Specialized Agencies for BUSUN XXIII. She is a sophomore studying Biochemistry and Molecular Biology, but she has an equal passion for the humanities. Having been a delegate in Model UN for three years in high school back in her hometown outside of Philadelphia, Pennsylvania, she decided to take on staff position upon coming to Brown and was a committee director at BUSUN last year. Emilija also writes for the Brown Daily Herald, enjoys playing the violin and piano, volunteers within Providence, and is always on the hunt for a great book. She can’t wait to meet everyone this fall and is looking forward to a memorable BUSUN! 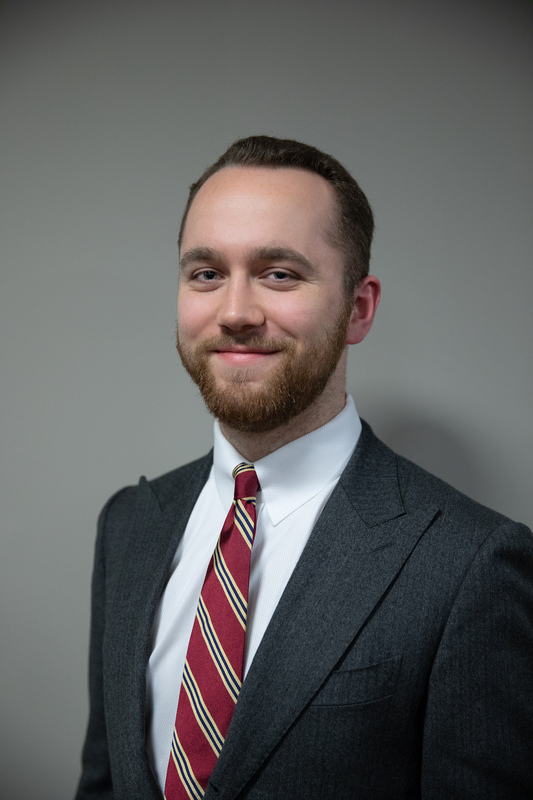 Eamon McKeever (’22) is excited to be serving as Under-Secretary General for Crisis Committees at BUSUN XXIII. Eamon is a sophomore from Chapel Hill, North Carolina, planning on concentrating in Political Science and Economics. He has been involved with Model UN since his freshman year of high school, and has previously served as chair for Nicaraguan Government JCC during BUSUN XXII and the Ad-hoc Committee during BUCS VIII. During his free time, Eamon enjoys playing Catan, traveling, and playing Careless Whisper on his saxophone. He is looking forward to a great conference! 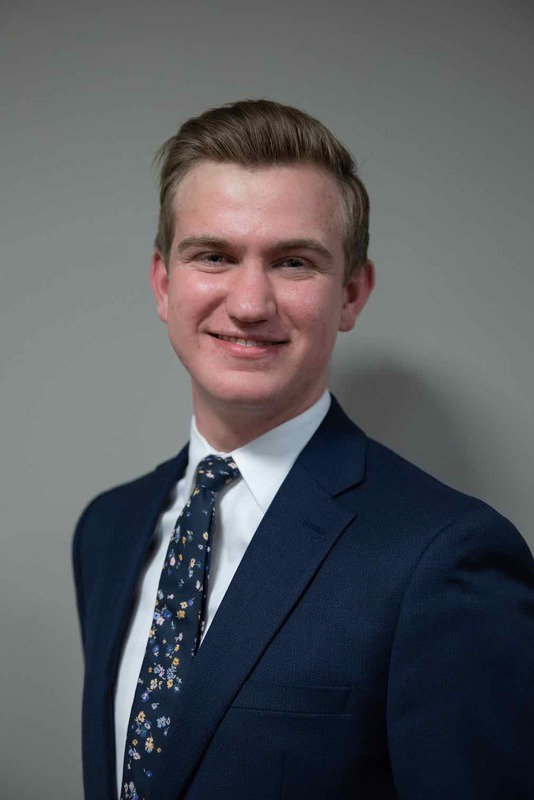 Ryan Millard (’22) is the Director of External Affairs for BUSUN XXIII. He is a second-year concentrating in Biology with a focus in Immunology and is from the actual middle of a corn field, O'Fallon, Illinois. He has been involved with MUN since his junior year of high school and is a part of Brown's Travel team, BUCS, and BUSUN. Outside of MUN and Organic Chemistry packets, Ryan can be found volunteering at Hasbro Children's Hospital and shamelessly doodling. He is looking forward to the best BUSUN yet! Tess Rossi (’20) is the Director of Operations and Implementation for BUSUN XXIII. She is a senior, studying psychology and literary arts. She loves all things science-fiction and likes to write in her free time. 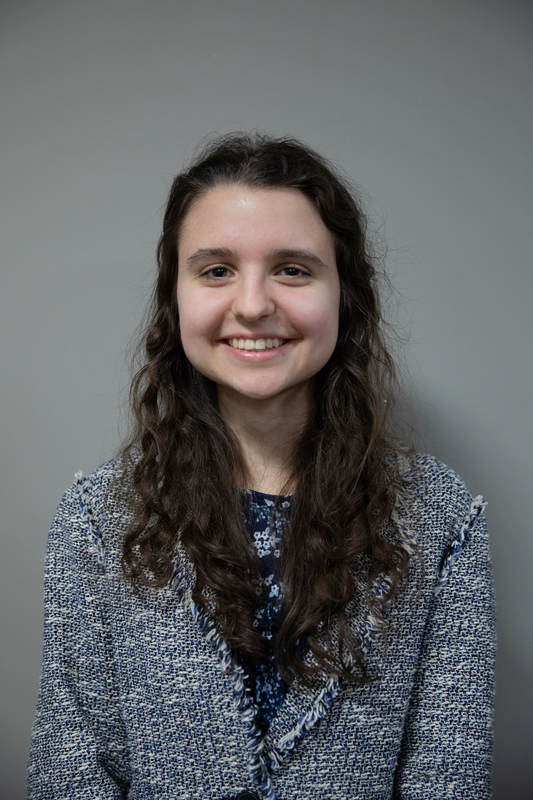 She has been a part of Brown’s Model UN Club since her freshman year, and has served as BUSUN’s Director of Operations for the past two years. You can either find her running BUSUN Operations in her sleep or being the “mother” of the Secretariat. Ratna Patel (’21) is very excited to be the Director of Media for BUSUN XXIII! Ratna is a junior from Lexington, South Carolina concentrating in Neuroscience. She was involved as a delegate and club leader of her high school’s Model UN chapter. At Brown, Ratna has competed in conferences as part of Brown Model UN’s travel team, chaired the Icelandic Althing of 1262 committee for BUSUN XXII, and served as Director of Outreach for Brown’s college conference, BUCS. Outside of Model UN, Ratna can be found swinging on the dance floor with the Brown Ballroom Dance Team, teaching neuroscience to high schoolers through the Brown Brain Bee, or finding new shows to enjoy on Netflix. She is honored to hold this position and looks forward to a successful conference! 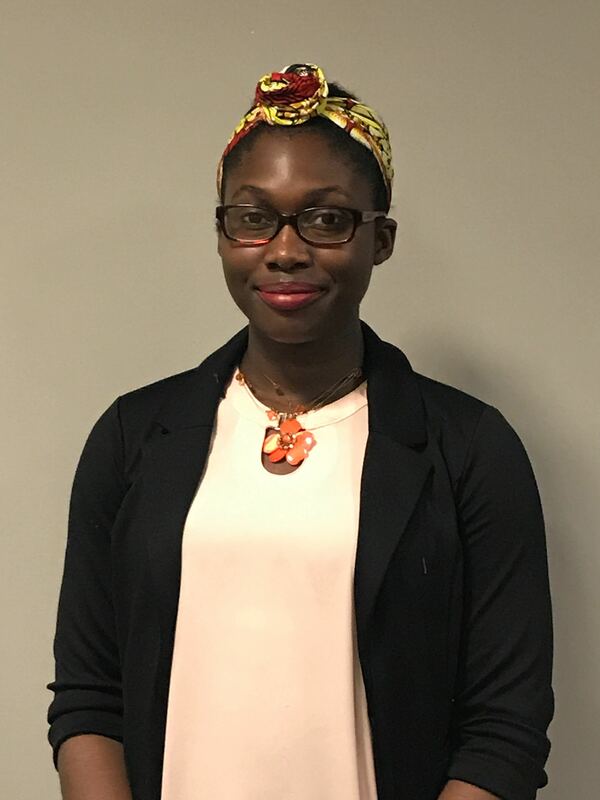 Ijeoma Meremikwu (’22) is the Director of Outreach for BUSUN XXIII intending to study in computational biology. She is an enthusiastic learner and also spends time on finding great puns and jokes that will make everyone laugh. Outside of school, she loves tutoring kids at the Swearer Center and dancing to Olamide and WizKid. She is looking forward to constructive debate during this conference! 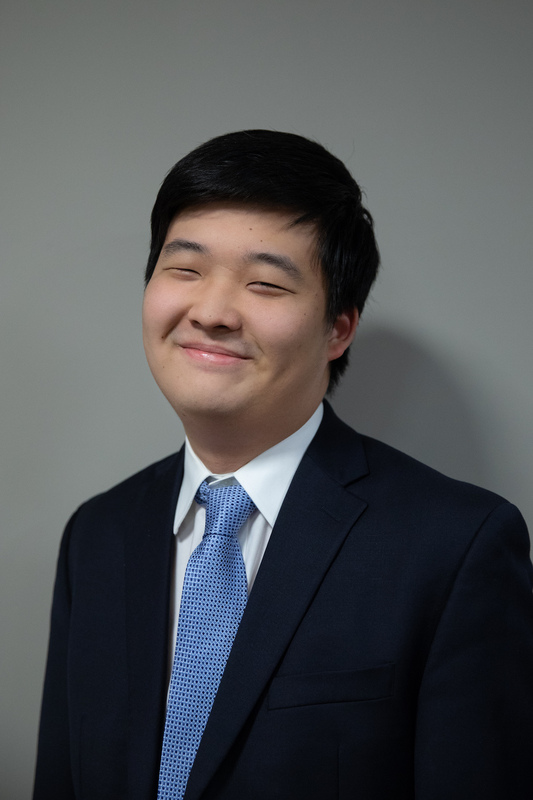 Hyun Choi (’21) is the Director of Technology for BUSUN XXIII. Born in Seoul, Korea, he has lived in the U.S. since he was 13 and went to high school in Concord, Massachusetts. Hyun is a junior majoring in computer science and public policy. Outside of BUSUN, he is an undergraduate teaching assistant in the computer science department and an associate editor of the Brown Political Review. He got his first Model UN experience when a friend pulled him into staffing at BUSUN XXII. In his free time, Hyun loves to travel, learn about the law, and eat Chipotle burrito bowls (with guac).